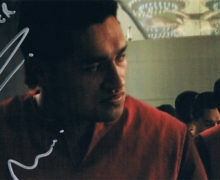 Jay Laga’aia was born in Auckland (birthday: 10 September, 1963) to Samoan parents. He grew up (in South Auckland, and then Ponsonby) in the age of the original Star Wars trilogy, and returned to the Star Wars audience with his son, at the opening of Episode I. 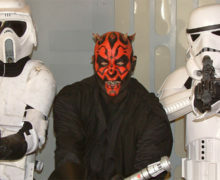 With an extensive television, film and stage career behind him at that point, he broke into the other side of the Star Wars screen as Captain Typho in Episode II: Attack of the Clones. 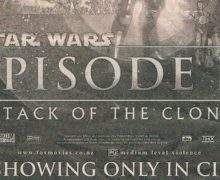 At the time of writing, Jay is back in Sydney filming for Episode III. Although sport, particularly a desire to make it playing rugby, dominated Jay’s youth, he has always been described as a performer. 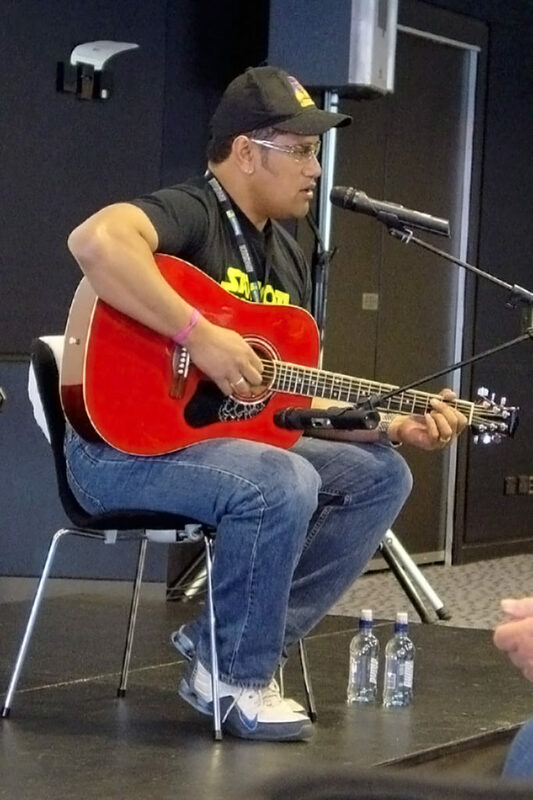 Jay’s entertainment career began when one of his first jobs was as a council worker teaching music to streetkids, and he was subsequently employed as a liaison officer for a TVNZ documentary about the kids. That position gave him exposure to take on an acting role in ‘Heroes’, a television drama about young people who form a band. New Zealanders will recognise him from dramas through the late 80’s and 90’s such as ‘Gloss’, ‘Strangers’, ‘Open House’ and ‘Marlin Bay’. Locally filmed, big-screen productions starring Jay include ‘Mysterious Island’, ‘High Tide’, ‘The Further Adventures of the Black Stallion’, ‘The Other Side of Paradise’ and ‘Soldier Soldier’, and his high-profile movie roles include ‘The Navigator’, directed by Vincent Ward and ‘Never Say Die’, directed by Geoff Murphy. On Australian television, Jay is known as the host of celebrity sting show ‘Surprise Surprise’ and talent quest ‘Starstruck’. ‘Xena’ fans will recognise Jay as recurring guest lead villain, Draco, and more recently, he worked with Peter Jackson as an Urak-Hai in ‘Lord of the Rings’. 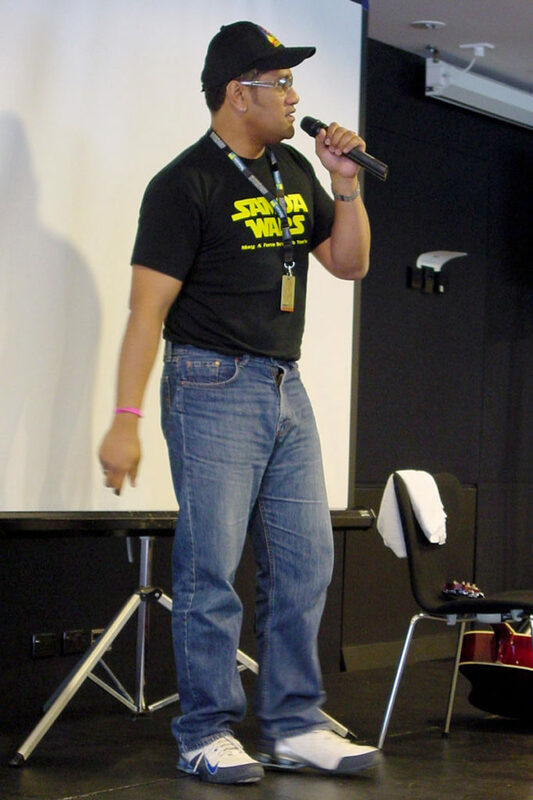 Multi-talented Jay has also been involved in musical stage shows such as ‘The New Rocky Horror Show’, ‘Jesus Christ Superstar’ and ‘Ladies Night’, and has worked as a radio host (interestingly, back in the early 90’s, he teamed with Star Wars star Temuera Morrison in a breakfast show on Radio Aotearoa). 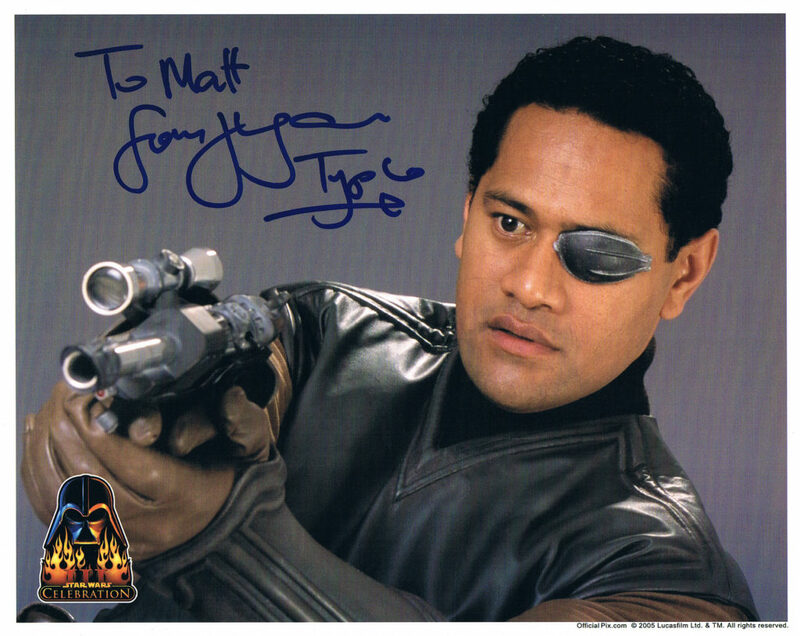 Following his role as Tommy Tavita in ‘Water Rats’, Jay returned to New Zealand and NZ television as lawyer David Silesi in ‘Street Legal’, a role that was created especially for him by series writer Greg McGee. Jay has invested a lot in both the creation and performance of that role, making it truly his own. Jay holds both New Zealand and Australian citizenship, working actively on both shores. 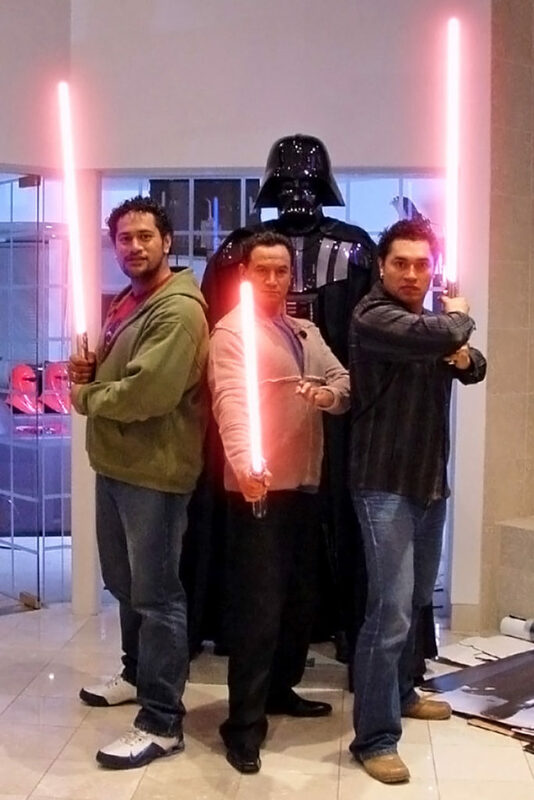 He and his wife Sandie have four children, Matthew, Iosefa, Jessica, and Nathaniel. Jay also has an older son, Jeremy, from a previous relationship. Despite his co-location on either side of the Tasman sea, Jay maintains that he doesn’t want to give up his identity as a Kiwi…and remains an avid supporter of the All Blacks!